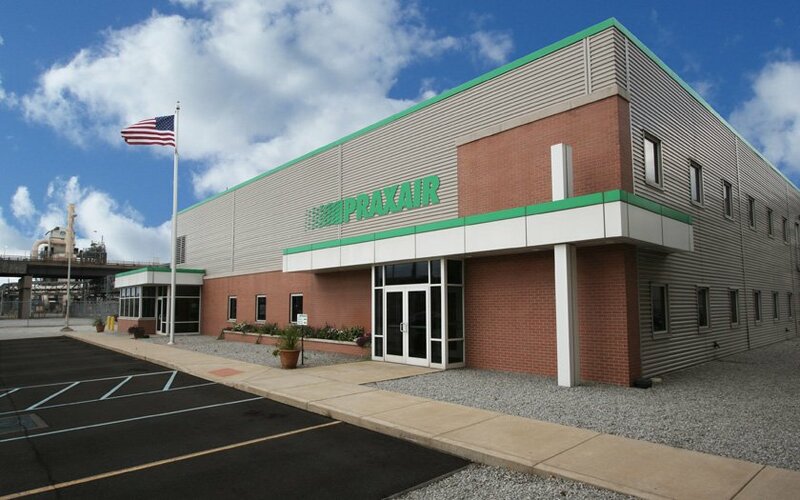 Praxair Office Building – Vavrek Architects, Inc. 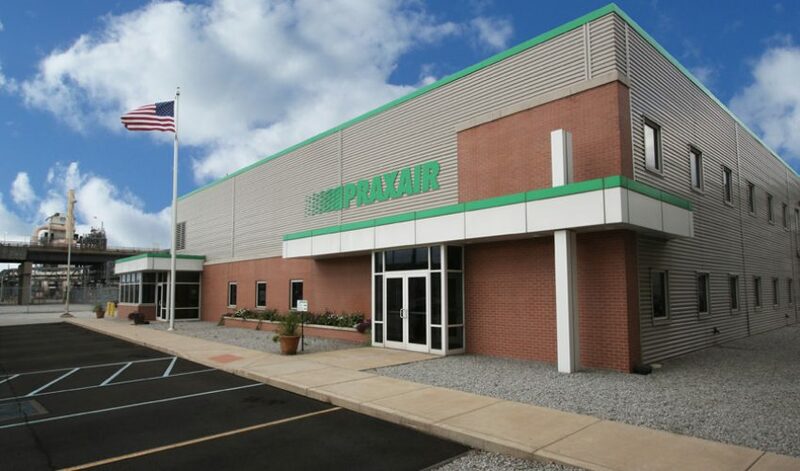 The Praxair Office Building is a new 15,000 SF, $2.1 million control center for Praxair’s new Whiting, Indiana hydrogen processing plant. 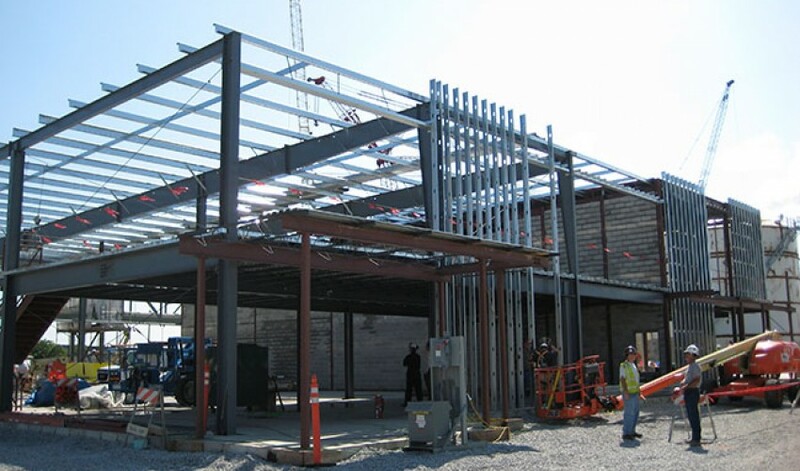 It was of utmost importance that the building be functional and serve all the needs of the managing staff as well as convey an image of professionalism to their clients and prospective hires. 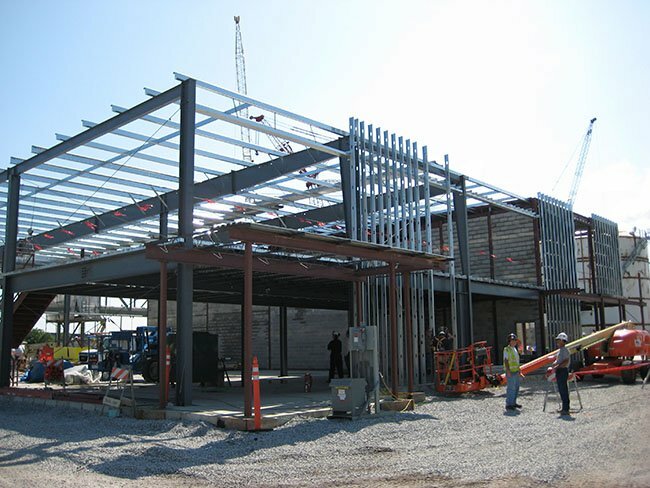 The exterior of the building includes a metal panel wall system that was included to allude to the high-tech nature of the interior. The wall system is also engineered to absorb the initial shock wave in the unlikely event of a blast. The actual control room is located on the second floor with views of their entire operation. 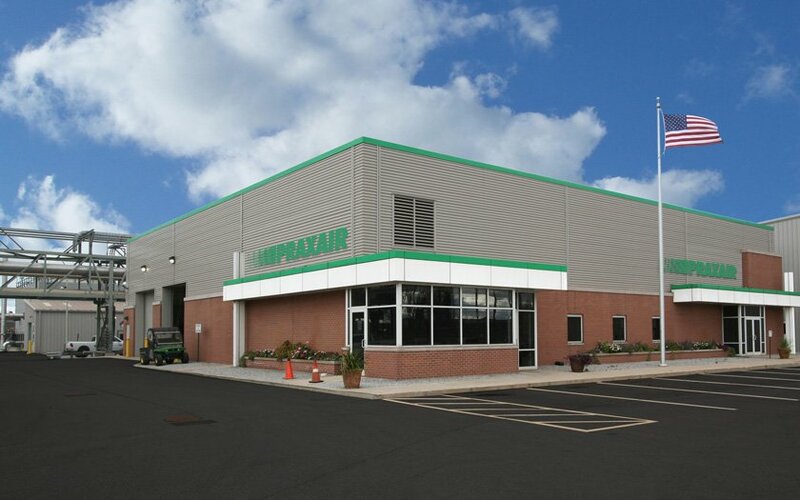 It includes cutting edge computer equipment and controls that tie directly into their plant. With a complicated building program compounded by technical intricacies inherent to a building of this type, Vavrek Architects took the challenge head-on. 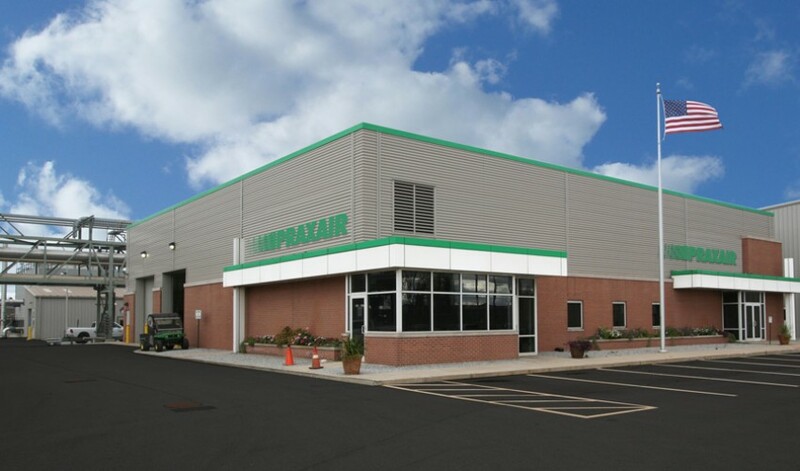 Due to open communication between client and architect, the end result is a building that is touted as a success throughout Praxair’s entire global operation.